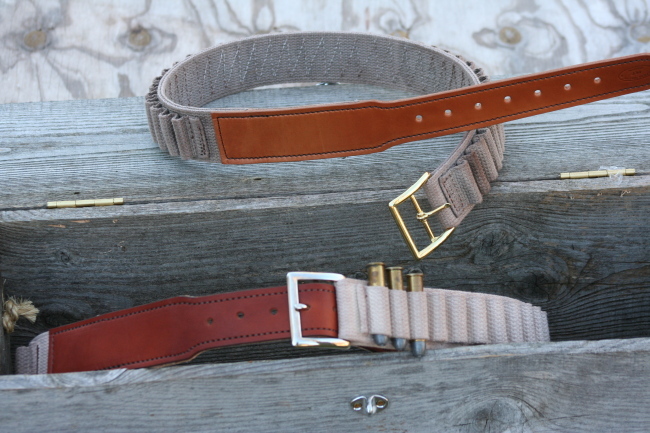 · Loops can be laid out for a shotgun belt or any type of cartridge. extended tongue tucks under belt, full loops. 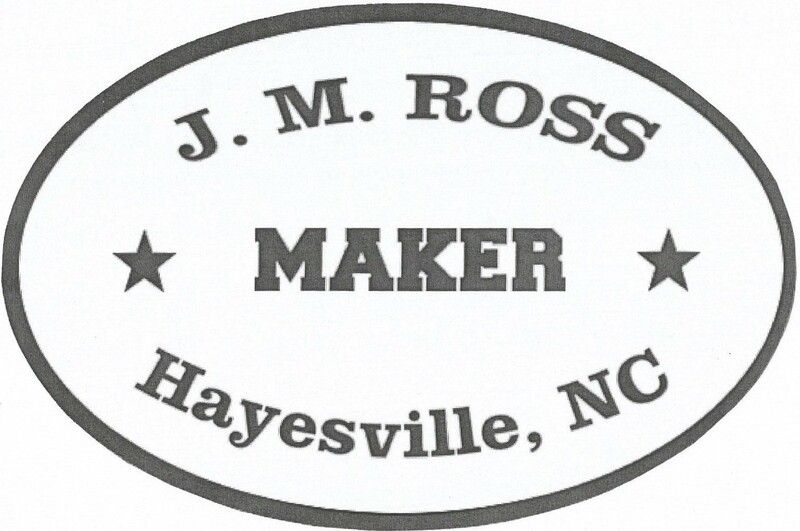 Our canvas belts are made in several varieties and finest quality. 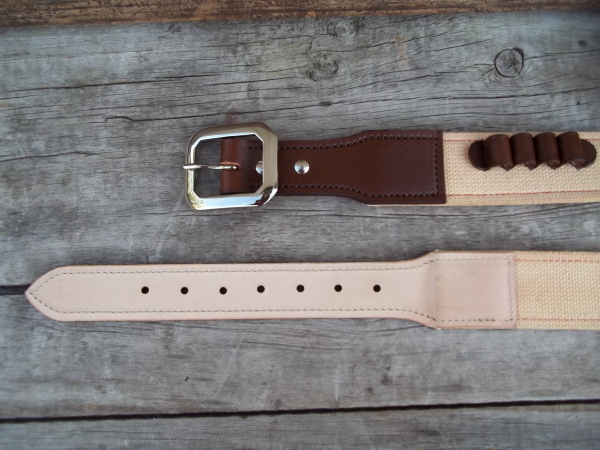 Dark chestnut with natural canvas and Abilene border, brass roller buckle.